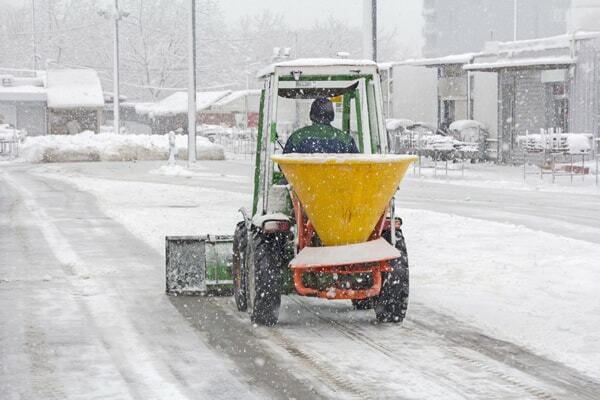 Commercial Snow Removal services and packages for any sized Chicagoland business. Now is your opportunity to put us to the test. Feel free to call us for a free quote or a quick consultation about what you need to keep people safe from accidents on your property during the winter.